Did you Catch us on the News Last night? Whether it’s the television, computer, iPad, iPod, DS, or cell phone, children are spending more time during the school year “hooked” into electronics than ever before. And while technology is important, equally important is time to “unplug”. Summer camp is a great place for both children and adults to disconnect from their devices and connect with people instead! 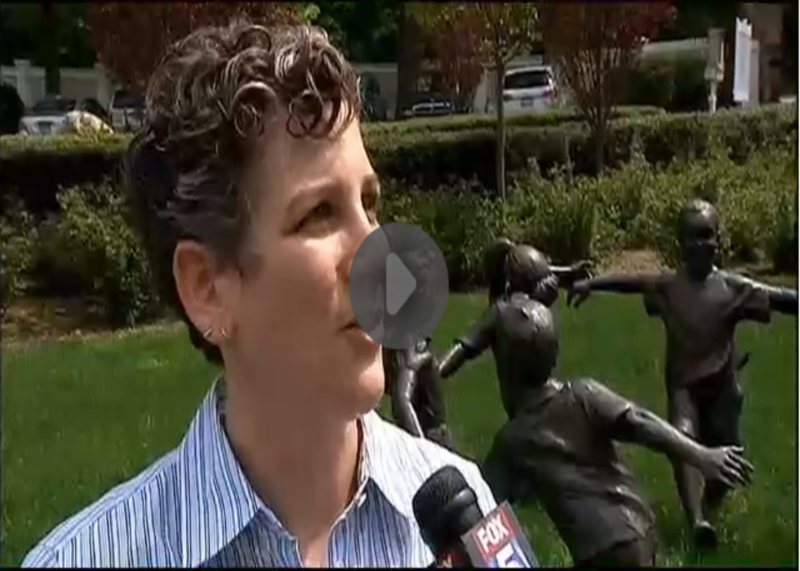 Watch the Video Below From Fox 5 News!